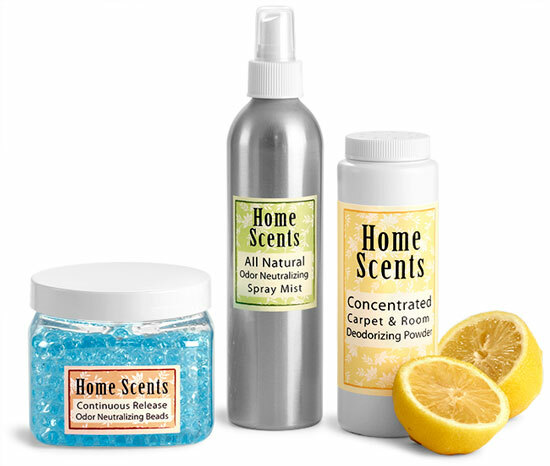 Feature Your Fragrance in Air Fresheners Send Your Heavenly Scents Home Revitalize your product mix with air fresheners and let your customers enjoy the pleasing aromas of your shop or spa in their own homes. 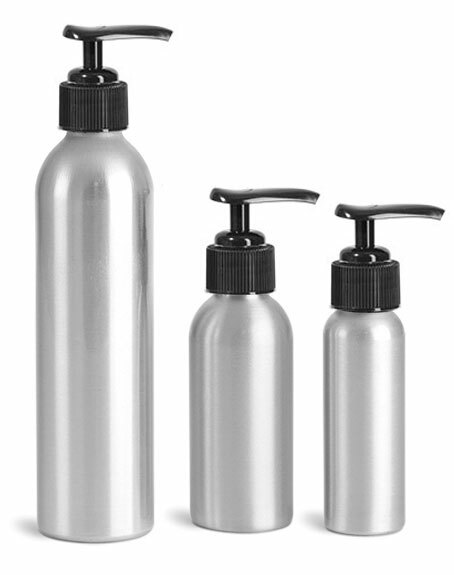 This also gives your brand great word-of-mouth publicity among those who pass through their well-scented abodes. 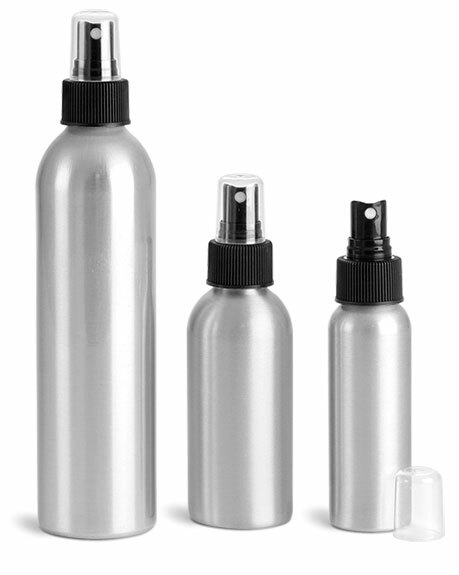 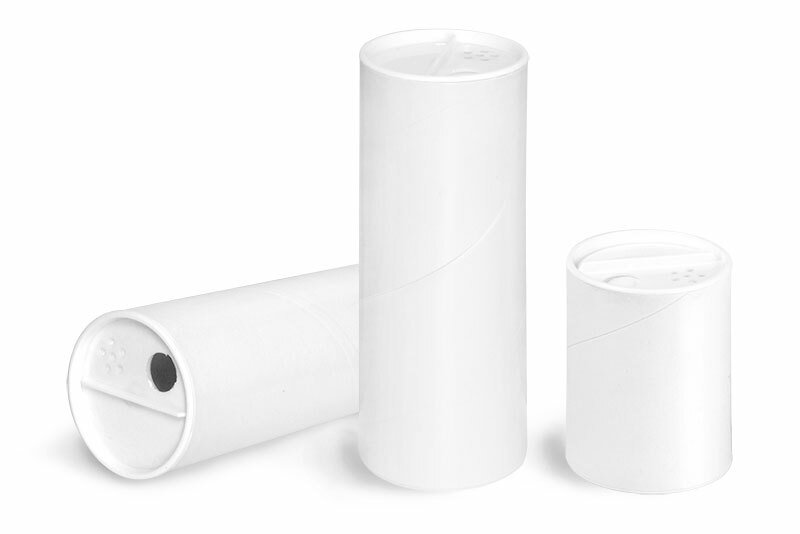 Appeal to every customer by carrying a variety of air freshener containers�try packaging pretty potpourri in clear glass or plastic jars, fluid based fresheners in plastic or metal bottles with pump sprayer caps, and carpet cleansing powders in plastic bottles with conventional twist top sifter caps.